Your ongoing happiness with us and our products is our #1 priority. As a customer, if you have any needs, our service representatives are available to help, Monday through Friday between 8:00 AM and 4:30 PM. In the event that it is after hours, or you feel it would be more convenient to send a request on-line, simply complete the form below and a Win-Dor representative will contact you within 1 business day. What type of product needs service? Did you purchase your windows from Win-Dor? Did you purchase your doors from Win-Dor? Did you purchase your patio cover from Win-Dor? Did you purchase your solar from Win-Dor? Approximately what year were your windows purchased? Approximately what year were your doors purchased? Which item are you having trouble with? If your screens are under 1-year old they may still be covered by warranty if the issue is caused by a defect in the product. Otherwise, if the frames of your screen are damaged and you wish to replace them with new frames and mesh, we are more than happy to provide this service. There are two options. 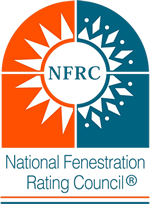 Firstly, if we are able to locate your prior order in the computer system, we can use the measurements from that order to make your new screens which for doors typically start at $125 including new mesh and $65 for windows. We can then install them for the cost of a service trip charge. 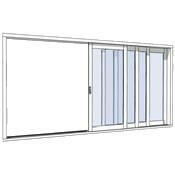 Secondly, if we are unable to locate your original order we can send out a technician to precisely measure the opening so that we can provide you with a custom screen with new mesh that will fit. There will be a service charge for measurement, delivery and installation of the screens. Win-Dor no longer offers screen re-meshing services unless the screen is still within the warranty period. Mobile screening services are able to offer the service at a lower price than we can provide it for. They are also able to do come directly to your home to provide this service which makes it even more convenient for you as the homeowner. Please click here for a list of local rescreening services. What type of windows do you currently have? Unfortunately most older aluminum will eventually have problems and need to be replaced. Not only are the older aluminum style windows not attractive, but they corrode and become difficult to open and shut. Worse, older aluminum windows tend to be much less energy efficient than newer windows. In fact, your old windows are likely costing you money on your utility bills each and every month. So new windows can actually paying for themselves over time due to the increased efficiency and lower energy bills. At the end of the day it's a win all the way around. Your home will look better and be more quiet due to outdoor noise being lessened, you'll save money on your energy bill, and you home will simply be more beautiful and refreshed. Now, we can't repair your existing windows but we'd love to help you upgrade your home with new windows. And quite honestly, you may be surprised at how inexpensively you can do it. With available financing you can often do it for just a few dollars per day when you add the savings due to decreased energy costs. Click here if you'd like to schedule a free in-home estimate to learn more. Unfortunately most wood windows will eventually have problems and need to be replaced. Not only do old wooden windows need to be maintained and painted every couple of years, but they are also susceptible to termites and rotting. And painting them again and again can cause them to become extremely difficult to open and shut. Plus, older windows also tend to be much less energy efficient than newer vinyl windows. In fact, your old windows are likely costing you money on your utility bills each and every month. 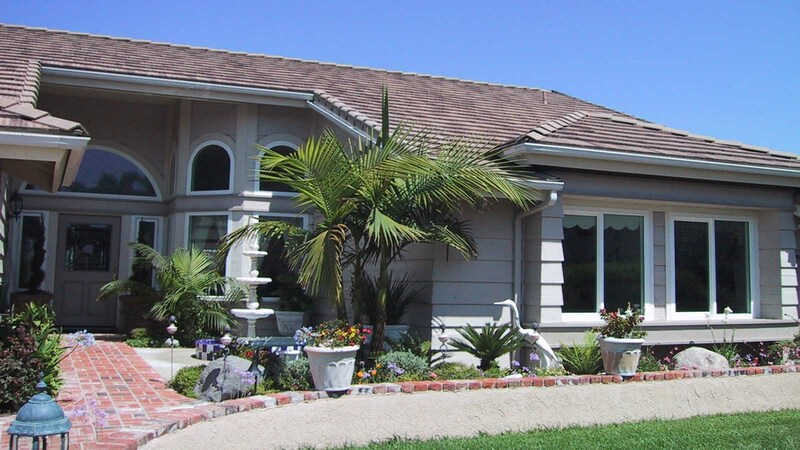 While we can't repair your existing windows, we would love to help you upgrade your home with new windows. Unfortunately many older vinyl products have problems. You may simply have broken glass that needs to be repaired, or a lock that isn't functioning properly, maybe they no longer roll easily. Maybe your window is leaking. Many of the companies that existed solely to take advantage of the red hot real estate market during the early 2000's used cheap vinyl and it's become a huge problem in Southern California. This vinyl tends to yellow over time and is prone to cracking. In addition, cheap locks, rollers and other components were used causing windows that once opened and closed easily to become difficult to open and close and worse, many of them have locks that don't function properly. And we haven't even talked about the inexpensive glass and seals which are not only energy inefficient, but they also tend to fail over time giving you foggy glass. Did you know that your windows may actually be costing you money? If they aren't efficient, you are spending more than you could or should be on your utility bills, and everyone knows that utility bills have been on the rise. The bottom line is this. While we can't repair your existing windows, we would love to help you upgrade your home with new windows. Unfortunately most windows eventually have problems. Older windows tend to be much less energy efficient than newer windows and this is costing you money on your utility bills every month. Often times new windows will pay for themselves over a number of years due to savings in energy costs. Did you know that new windows will often pay for themselves over a number of years due to savings in energy costs. 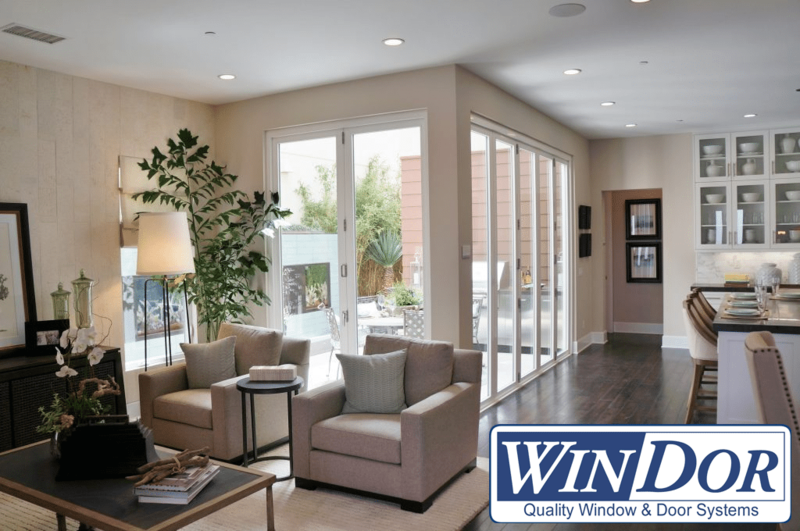 You may be surprised at how inexpensively you can replace all of your windows, making your home more energy efficient, more pleasant and more beautiful - and with available financing you can often do it for pennies a day when you add the savings due to decreased energy costs. We're sorry you are having trouble with your newer vinyl windows. 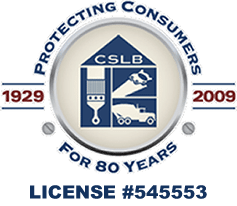 We get calls all the time from people who have recently purchased windows from a big box store or a contractor and later have issues and have been left unsatisfied. It could be the first rain of the season and you find your windows leaking. It could be a hot or cold day and you find your windows fogged up. You could find that one day your locks no longer work. Whatever the case may be, to cut costs many manufacturers have been caught using cheap vinyl, cheap parts and cheap glass so that they could sell their windows at rock bottom prices. Often times in these cases the contractors will blame the window manufacturers, and the window manufacturers will blame the contractors. It ends up in a viscous cycle and the homeowner pays the price, mentally and financially. This is where Win-Dor has always shined. Because we are both the manufacturer and the installer you only have one company to deal with if there's an issue. Not sure if you have Win-Dor windows? If you aren't sure if your window is a Win-Dor window you may do one of two things. First, if you open the window, inside the frame you can look for a gold sticker/label which will have our name and model number on it. Or, if you don't see the label, feel free to call our Customer Care department at the number listed above. please call our Customer Care department at the number listed above. We should be able to look up your property address in the system. After we find you we should also be able to inform you whether or not the issue you are experiencing will be covered under warranty or not. We should also be able to schedule a service call to resolve the issue. Unfortunately we can only repair doors that were manufactured and installed by Win-Dor. If you aren't sure if your door is a Win-Dor door, feel free to call our Customer Care department at the number listed above. please call our Customer Care department at the number listed above. If you'd like to request a quote on new Win-Dor doors we would be more than happy to help you. How many windows are you having difficulty with? How many doors are you having difficulty with? Please tell us more about the problems you are experiencing. How does your window operate? Yes, inform me of specials, events and product updates!